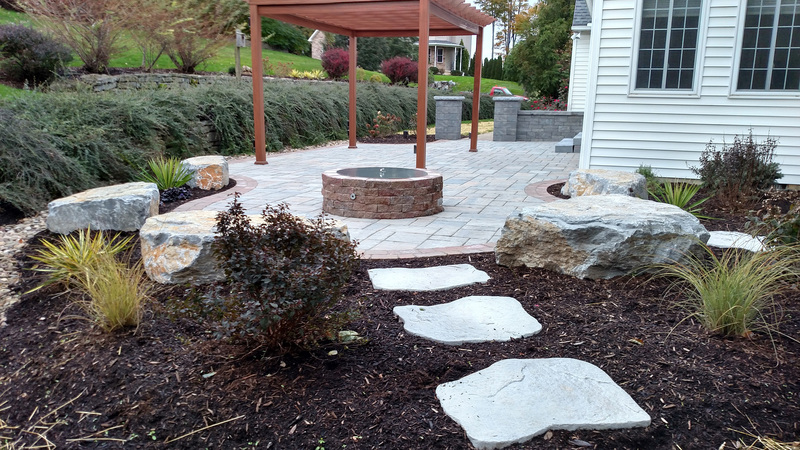 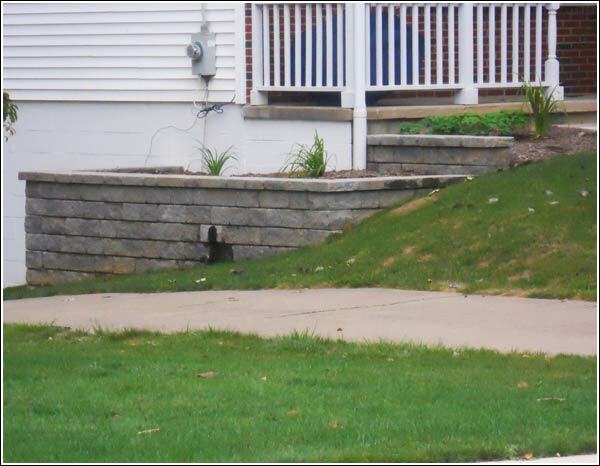 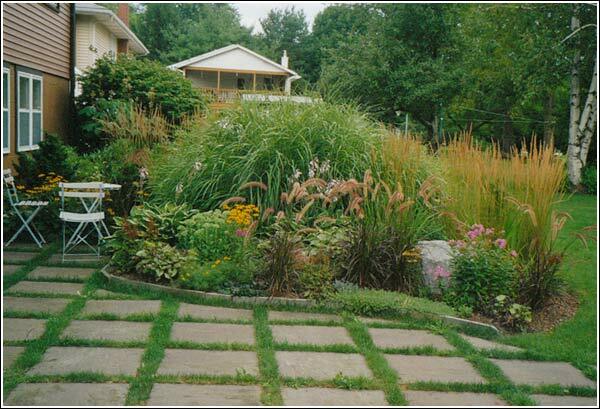 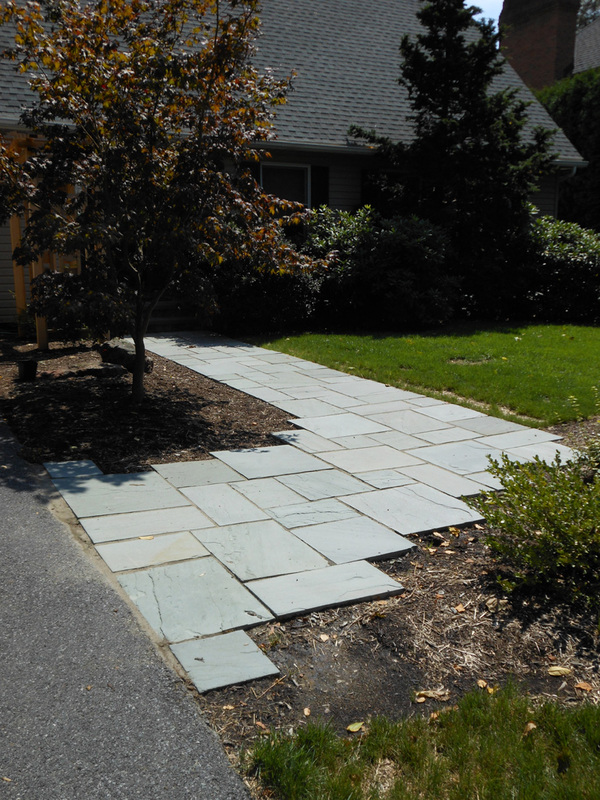 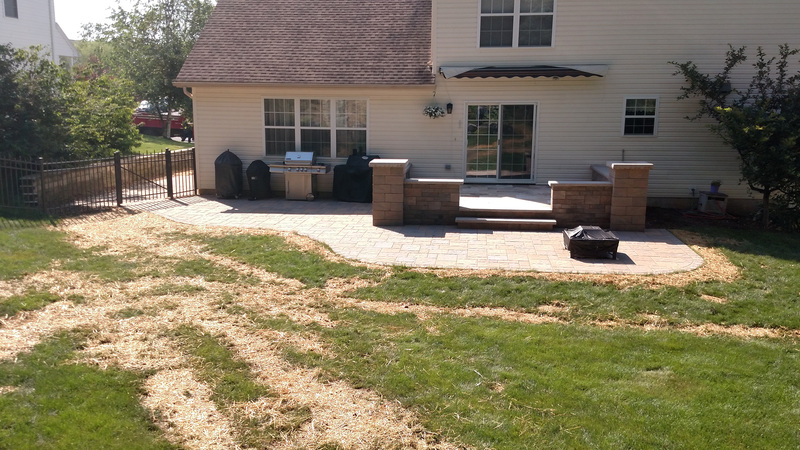 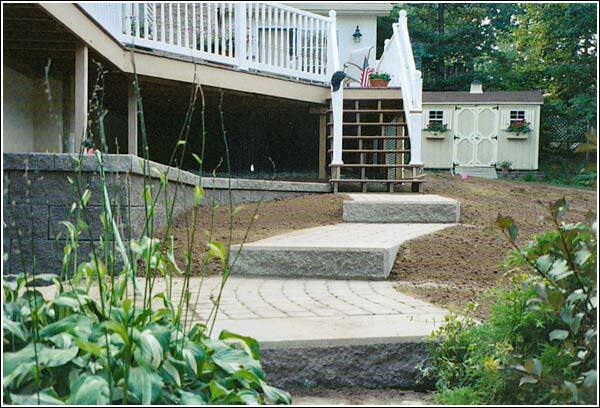 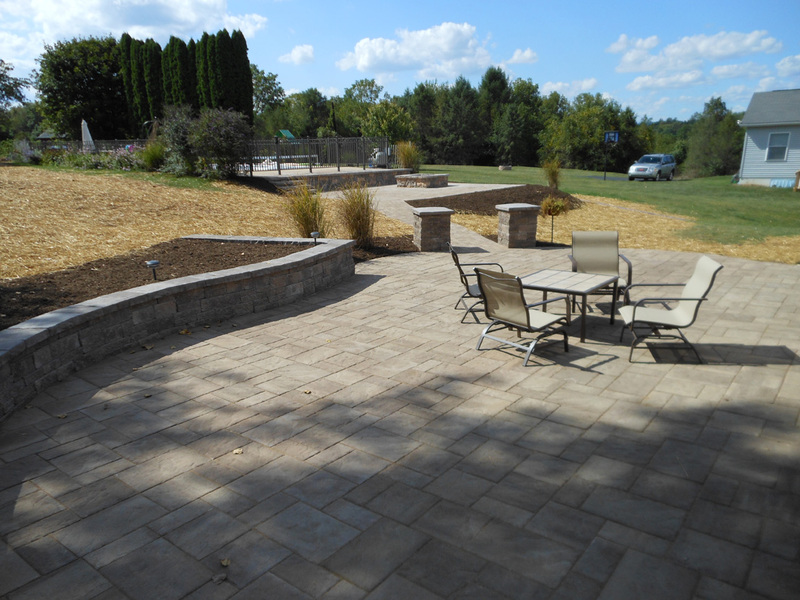 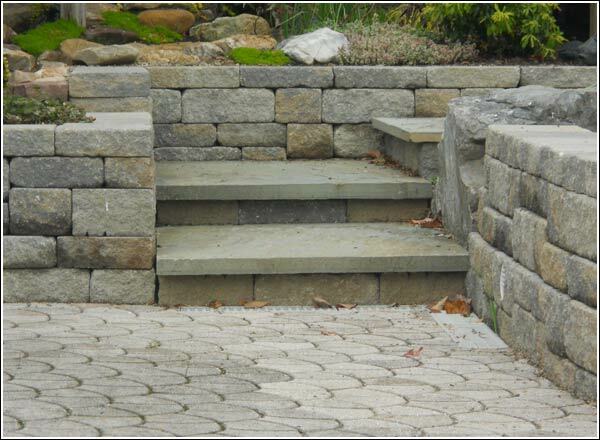 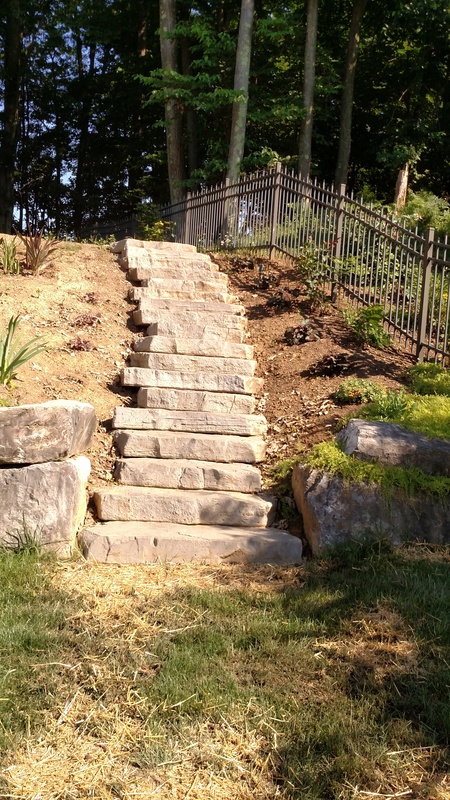 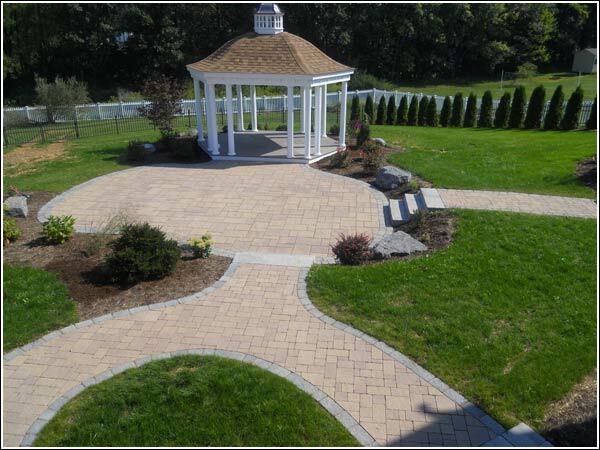 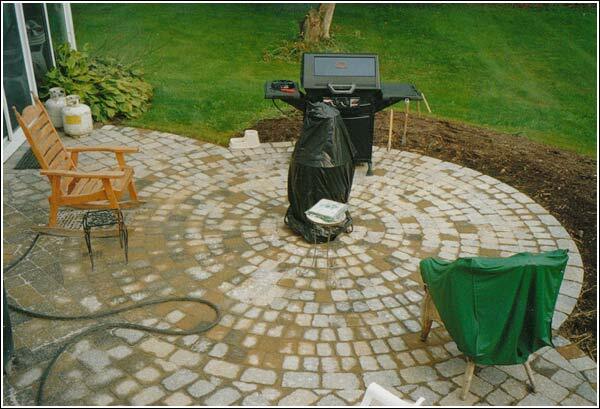 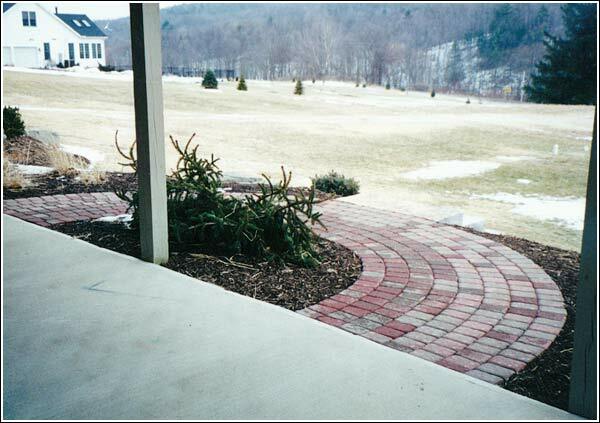 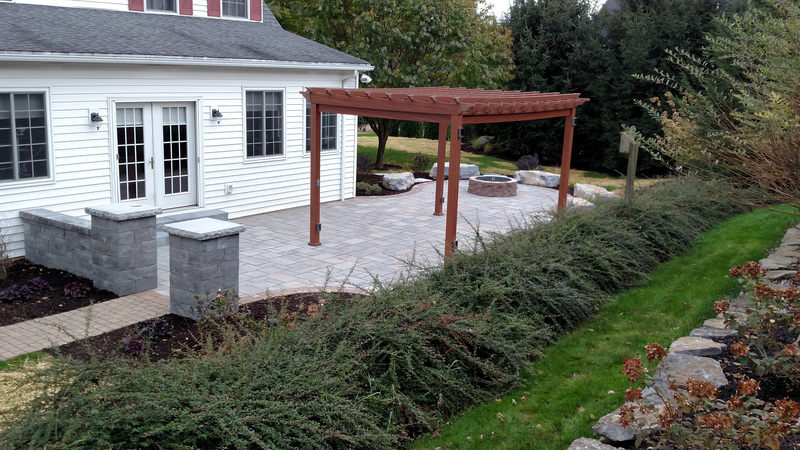 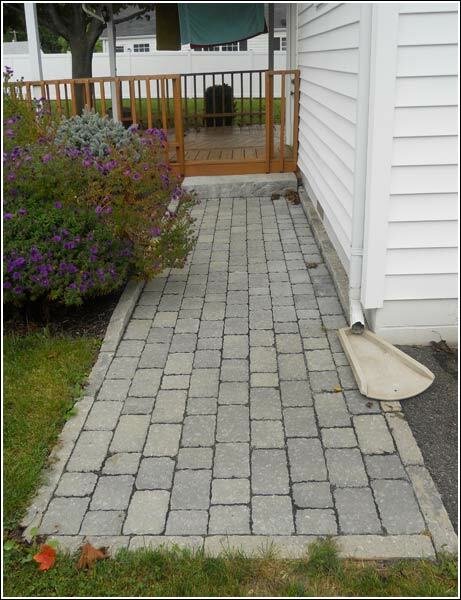 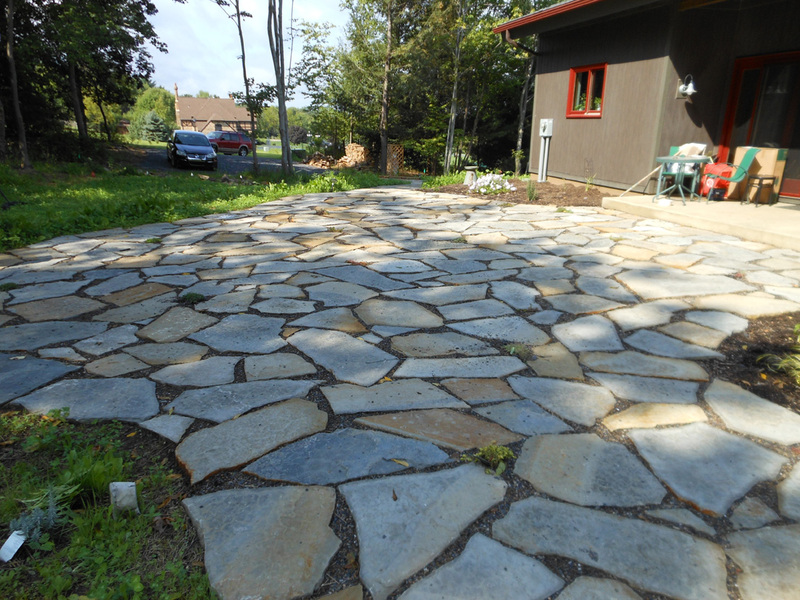 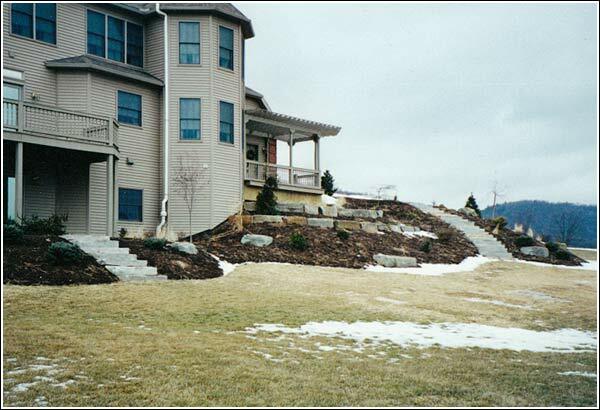 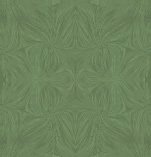 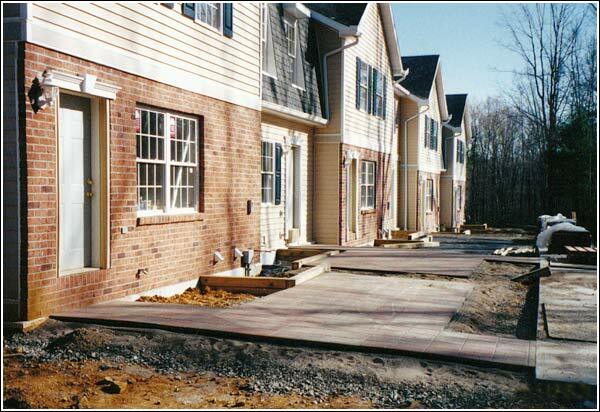 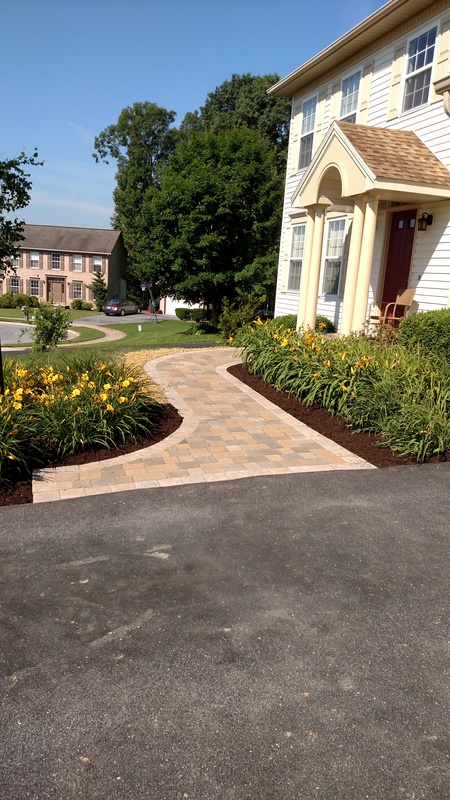 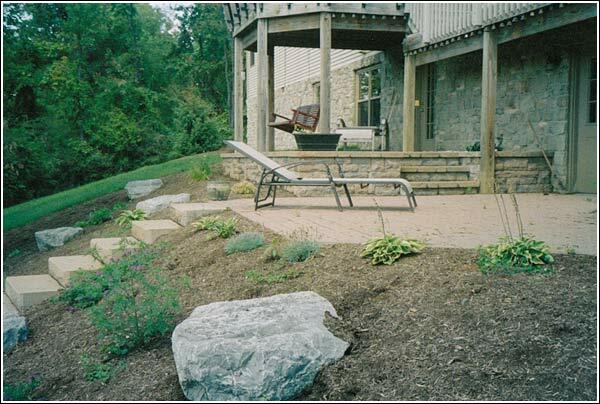 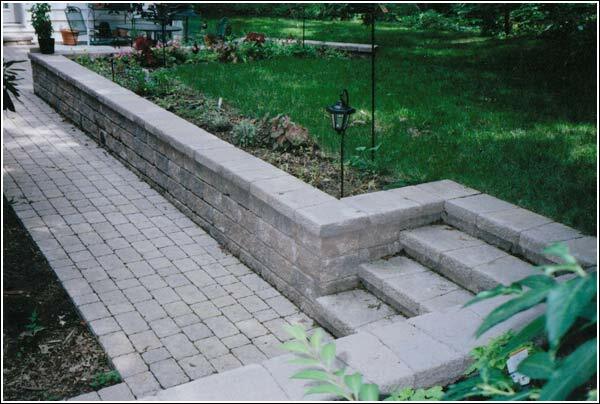 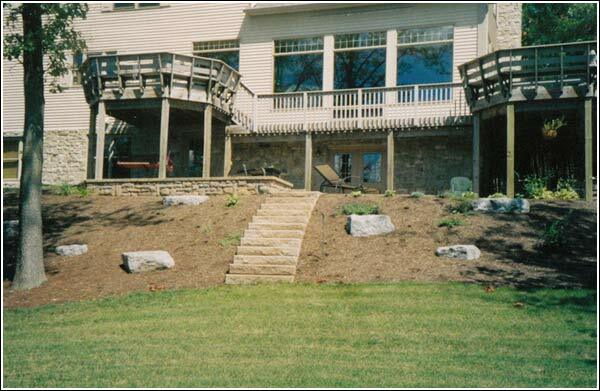 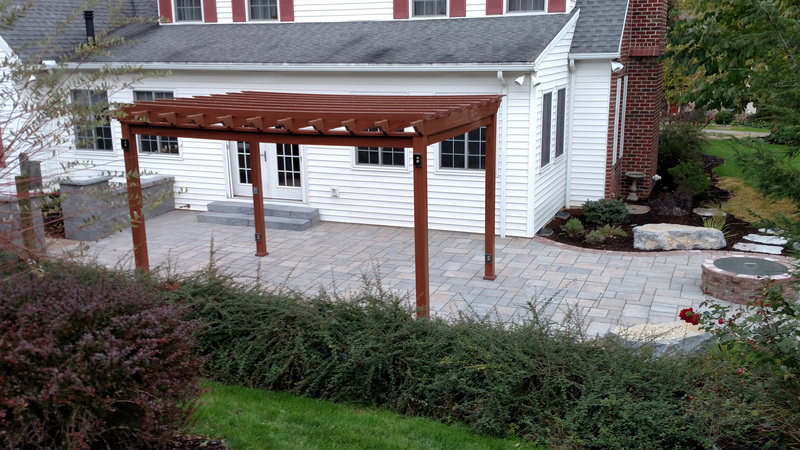 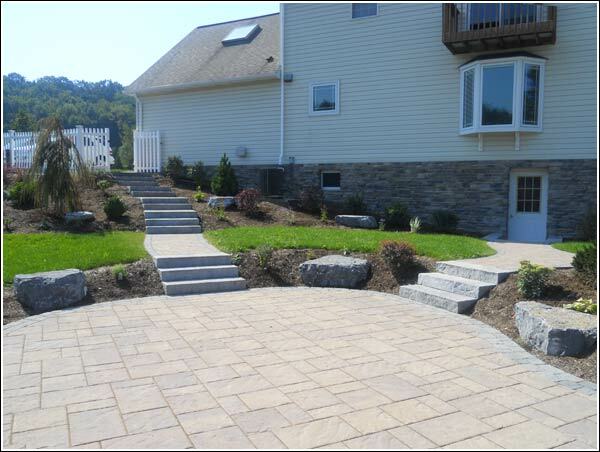 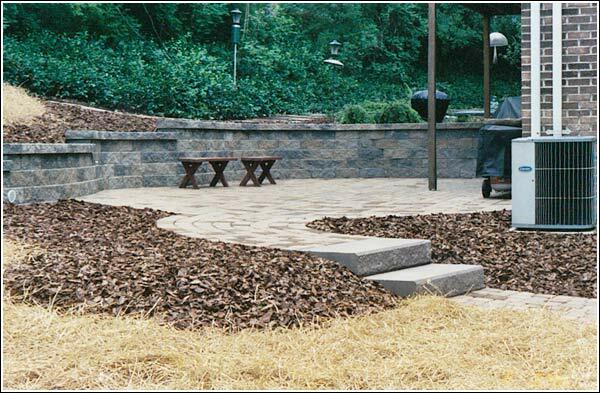 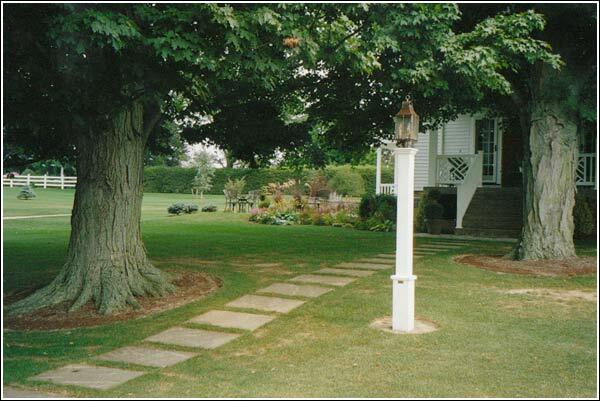 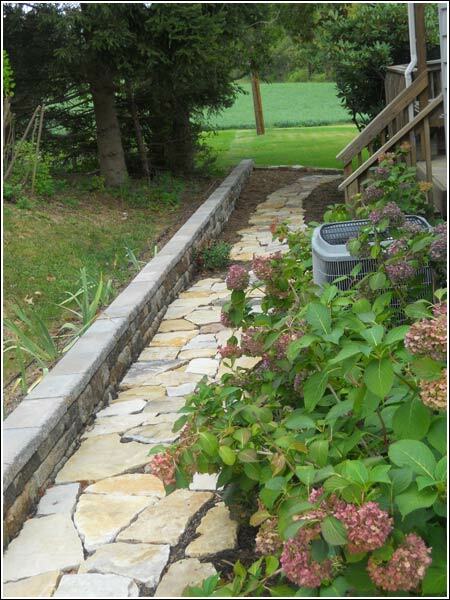 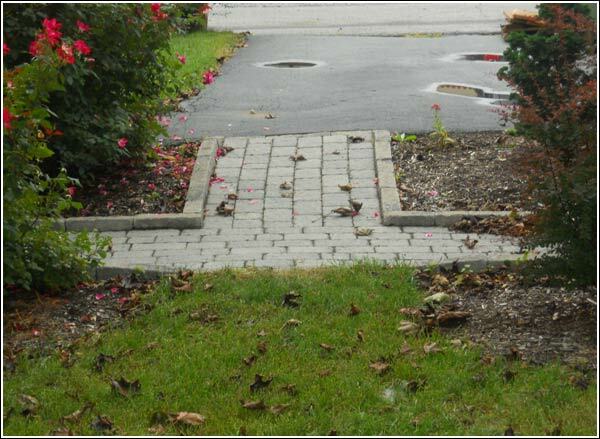 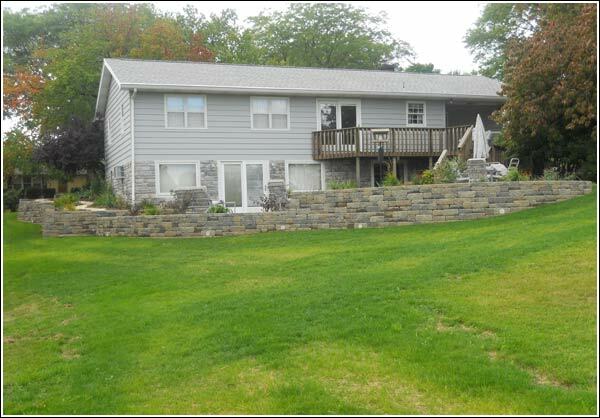 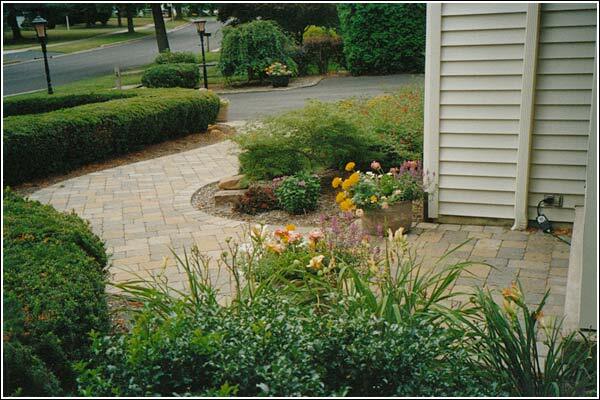 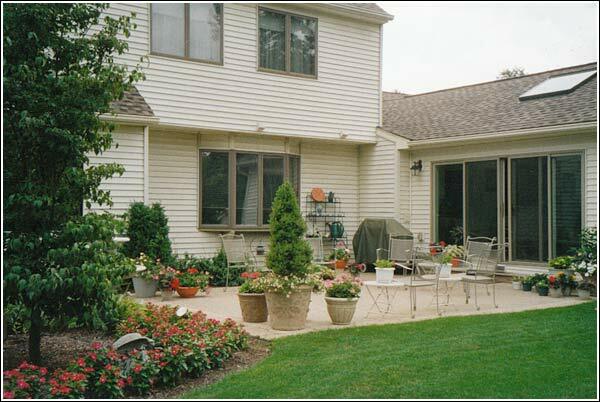 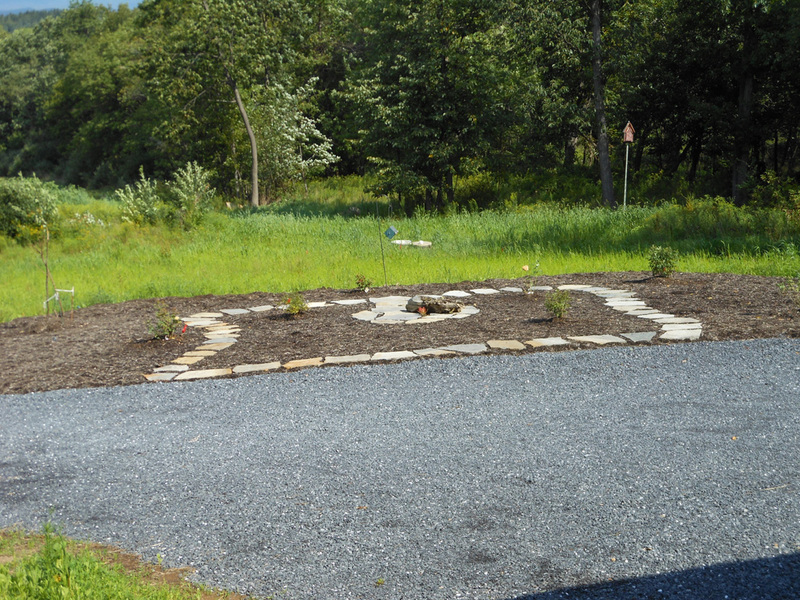 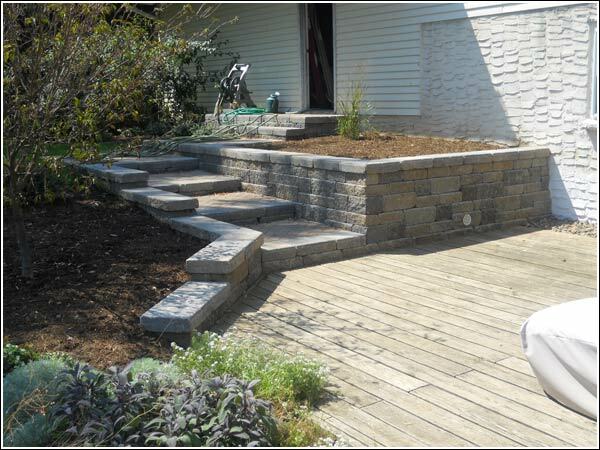 Today there is a vast selection of products available for the creation of unique and detailed hardscapes. 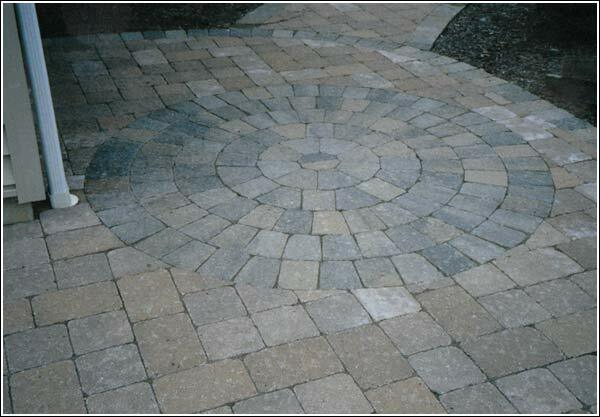 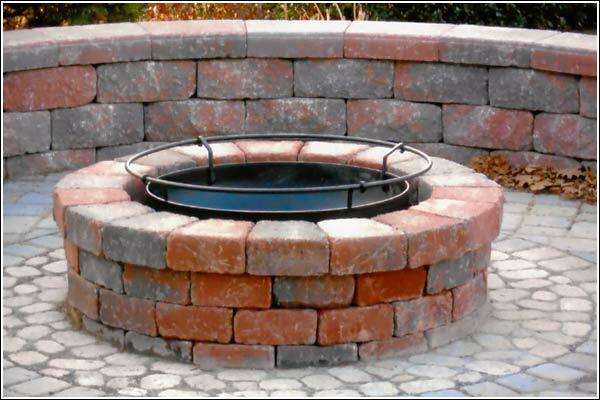 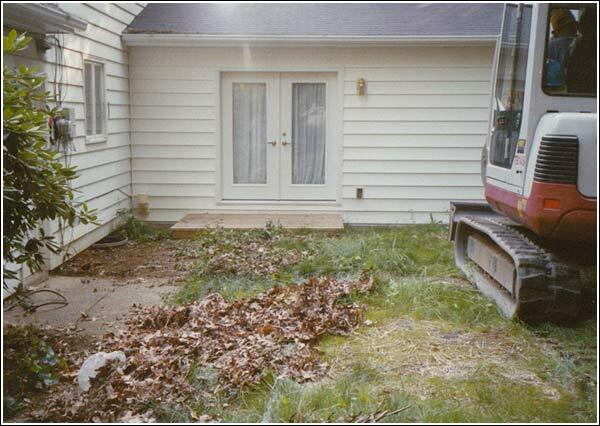 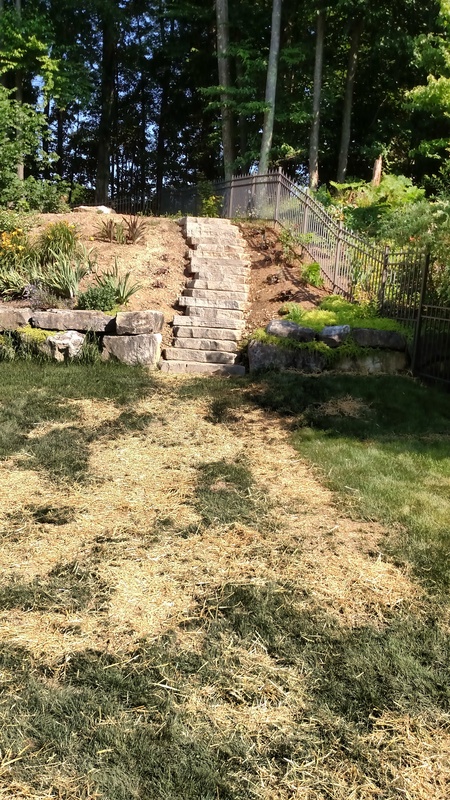 We work with a number of product manufacturers and native materials. 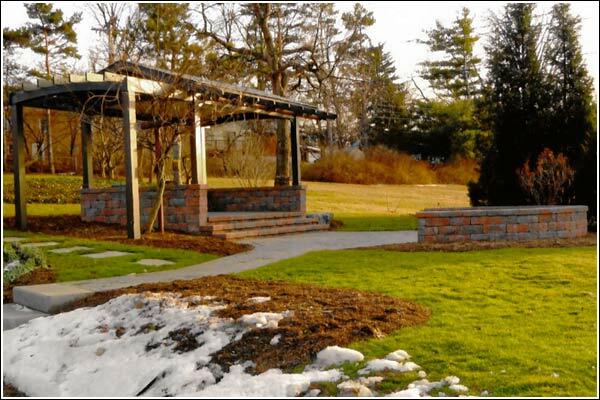 On staff there are three individuals who are ICPI (Interlocking Concrete Pavement Institute) and NCMA-SRW (National Concrete Masonry Association – Segmental Retaining Wall) certified.